Mums are superheroes and they deserve nothing but the best! Whether you want to pamper your mum this Mother’s Day, or you are a mum who wants to be the best version of you, Dr Kathryn can treat all manner of aesthetic concerns at the Real You Clinic. So, what are the top treatments for mums? The world’s most popular non-surgical cosmetic procedure gives real, noticeable results. Prescription medicines such as Botox, Dysport or Azzalure are injected directly into muscles to block nerve impulses, causing them to relax. Relaxed muscles mean fine lines and wrinkles are softened, giving a refreshed and youthful appearance. Treatment time is approximately 30 minutes and includes a thorough facial assessment consultation with Dr Kathryn. Results typically last 3-6 months. 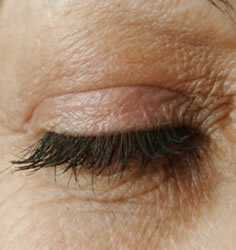 A lot of us suffer with excess skin around the eyelids, particularly as we age. Plexr is the perfect alternative to surgery to get rid of sagging skin in the delicate eye area. It’s an innovative technology that uses plasma to stimulate instant contraction and tightening of skin fibres, performed through minute spots made with the Plexr device. The best part is there is no cutting, burning or skin removal involved, no bleeding and no scarring! 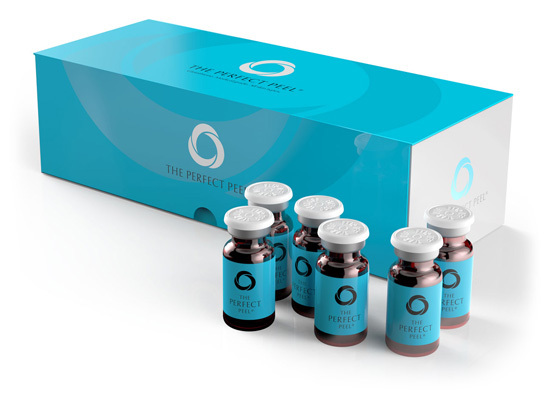 Plexr gives instant results which continue to improve over the following 2-4 weeks. 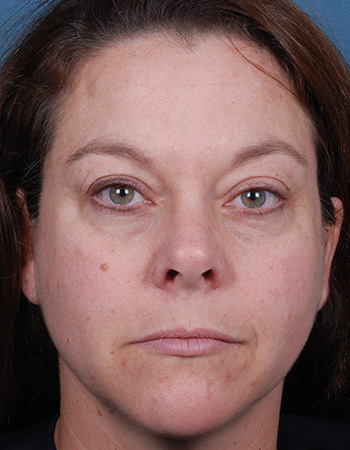 A repeat treatment is recommended 12 months after the initial procedure. For more information on Plexr, click here. Obaji Elastiderm is available for eye and décolletage. It is a revolutionary skincare system that uses a bi-mineral complex to restore elasticity, reduce hyperpigmentation (discolouration), age spots, and the appearance of fine lines and wrinkles on delicate skin. 97% of patients considered the roughness/crepey texture of the skin to be barely or not noticeable. 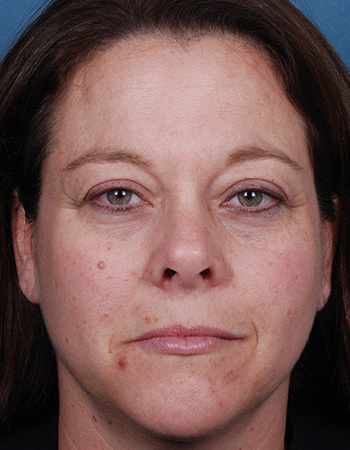 88% of patients considered the laxity/looseness of the skin to be barely or not noticeable. 78% of patients considered the overall appearance of the skin to be excellent, very good or good. Get in touch with Dr Kathryn to find out more. Earlobes start to sag as we get older due to a lack of collagen and hyaluronic acid in our bodies, and they’re certainly not helped by gravity or heavy earrings! At Real You, Dr Kathryn can add volume and restore a youthful shape to your lobes by injecting a hyaluronic acid dermal filler to plump them up. Sculptra, Restylane, Ellansé, Belotero or Juvederm offer long lasting results up to a year or more, which can be periodically maintained. Dr Kathryn will ensure your earlobes receive the correct amount of dermal filler with her extensive experience, creating a natural, youthful look that you are happy with. 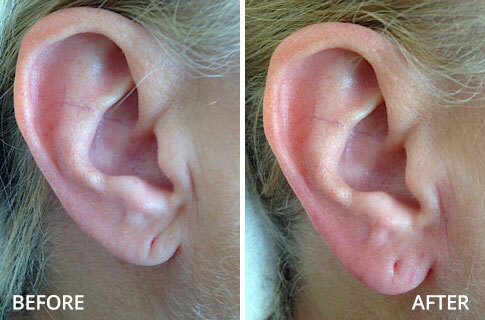 Learn more about earlobe rejuvenation here. Hands are a giveaway to age. 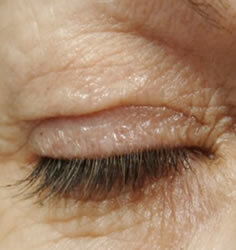 They lose their volume over time and skin loses its elasticity meaning veins and tendons become noticeable. It’s a giveaway to the constant work your hands have been subjected to over the years, especially as a mum! Dr Kathryn uses dermal fillers Radiesse and Ellansé to volumize your hands by promoting collagen production for several months. Results are clinically proven to last a year or more in many patients, so it’s a great value treatment! Skin peels are a wonderful and non-invasive option to improve the overall tone and texture of your skin in as little as one week. 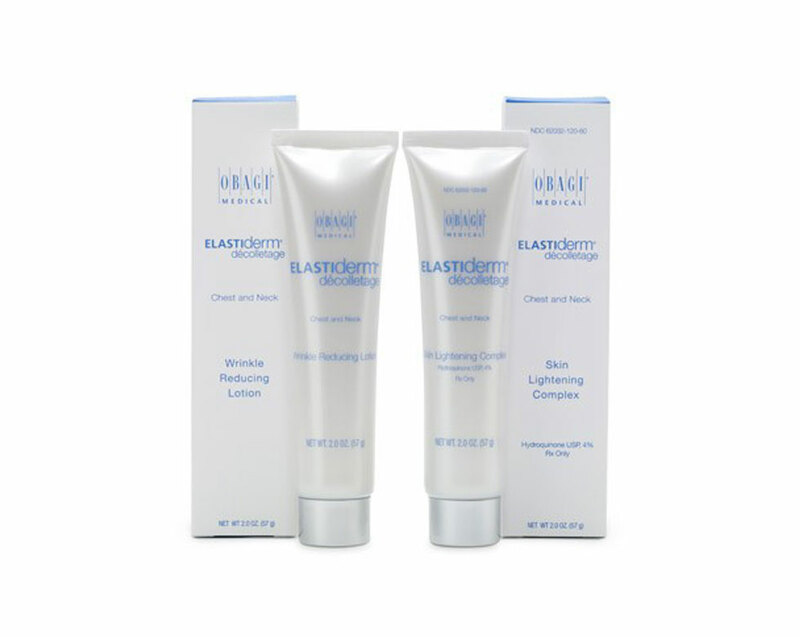 Dr Kathryn offers Obagi Blue Radiance peels, or a deeper peel option, The Perfect Peel, to give you younger, healthier and clearer skin. Blue Radiance is a salicylic acid-based facial chemical peel that exfoliates and improves overall complexion. It provides firmer, smoother, brighter-looking skin after just 1 use, but a series of 4 to 6 peels provides the best results overall. 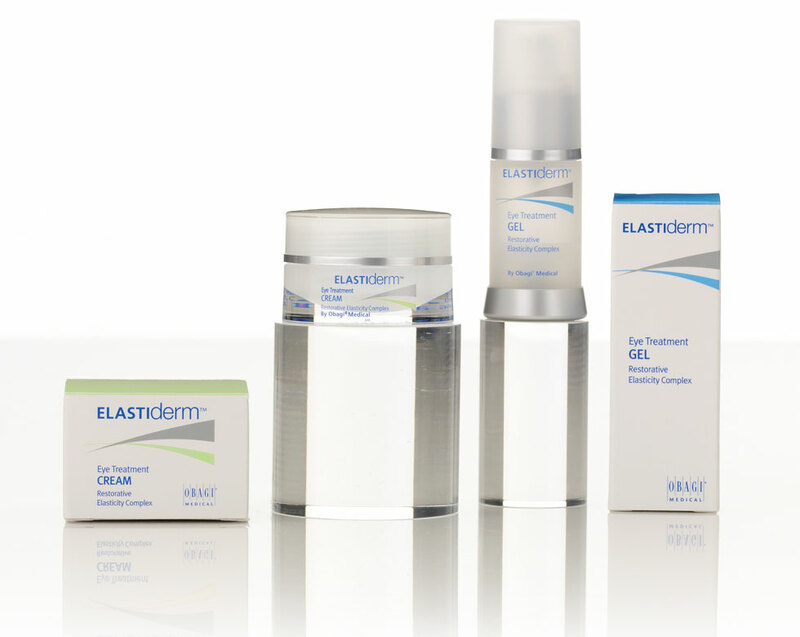 Blue Radiance is a lighter peel option that will improve fine lines and wrinkles, rough and uneven skin and blemishes. A virtually pain free treatment that takes around 15 minutes, The Perfect Peel refreshes the skin and founds itself on a key anti-ageing ingredient, glutathione. Glutathione is the ultimate antioxidant that penetrates deep into the skin at cellular level to fight damage and premature wrinkling. 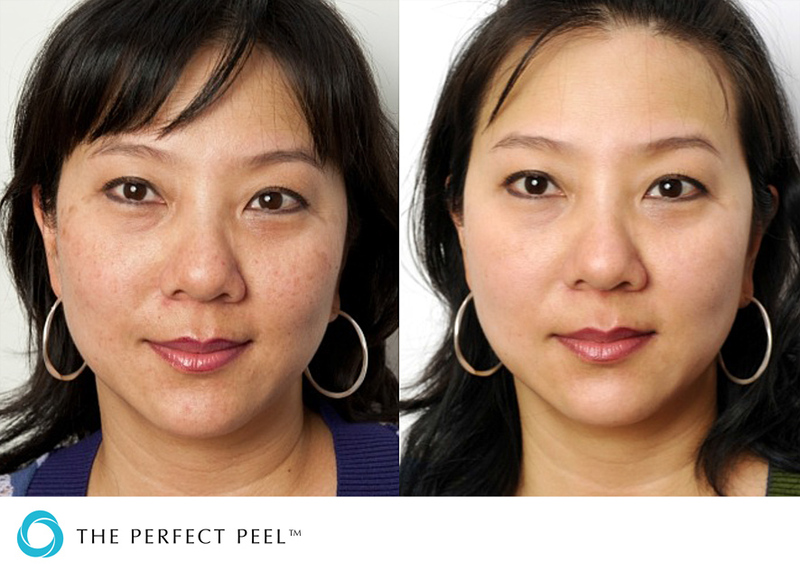 The Perfect Peel can reduce pore size and soften fine lines and wrinkles, reduce sun damage and age spots, reduce or eradicate hyper-pigmentation, stimulate collagen production to make the skin firmer, improve acne and slow down the ageing process! Whichever treatment you choose, you can be sure you’ll leave the clinic looking and feeling your best! Dr Kathryn is now offering microneedling collagen stimulation treatment with SkinPen Precision. Please enquire at the clinic.